Many authors share a dirty little secret and I’ll bet you may be one of them. Does thinking about your book sales make you feel a little desperate, or even ashamed? Are you embarrassed to admit that you wrote a book because nobody has bought it? And yet, you resent book marketing, say you don’t have time for it and don’t give it the focus it needs? That’s the secret you need to be ashamed of, not your book. You see, books don’t sell if no one knows they exist and, wake up call, it’s up to you to make sure they do. 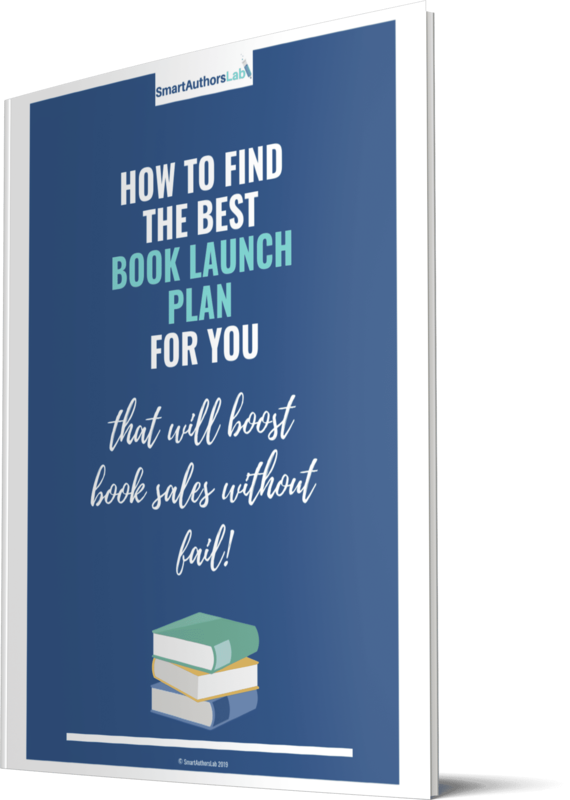 Ready to learn how you can fit good book marketing into your schedule? Let’s go. So, you don’t have enough hours in the day to get everything done - your job, family obligations and, er, lounging in front of the TV and checking social media - as well as writing and marketing your work. Right, but we all have the same number of hours in the day and guess what, other writers, successful ones, have families too. They even have jobs, real jobs that also require them to get out of their pyjamas and turn up at an office by 9am. At least they did before their writing enabled them to quit the day job and become a full-time author. But every writer has to write at least one book before they can ‘make it’. Many of them have to write several. Do those writers allow a lack of time to get in their way? No they do not and nor should you. I get it that any spare moments you have for writing are a luxury and that you don’t want to sacrifice those for book marketing. But I don’t think you have to. What you need to do is reframe how you think about time and book marketing. The first thing to recognise is the value in book marketing and growing your author platform. The reason why you don’t currently see the value in doing these things comes down to a bit of a chicken and egg problem. If you don’t put consistent effort into promoting your work, you won’t see any decent result. If you don’t see results you won’t feel motivated to spend more time on it. But you need to put the work in to see the results. If it’s easier, look at this in reverse. 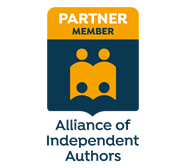 If you don’t put any effort into promoting your book or growing your author platform, I can assure you that no one will know your book exists or have any interest in you as an author. You are almost guaranteed to not succeed. That is hard to hear, I know, and I don’t like to say it. But unless you want to gamble your author career on the chance that you will one day be spotted and launched to astronomical heights of success as only a very few authors are (I’m looking at you, E.L. James), then you need to start putting in the work now. Secondly, you need to free up more time in your day for book marketing. As I already said, we all have the same 24 hours each day and we can’t make extra time, but we can change how we use it. The solution is really quite simple. First up, you must get into the right frame of mind - understand what you want to achieve and recognise what level of commitment will be needed to achieve those goals. Saying you don’t have time is the same as saying it’s not a priority. If being a successful author is something you’re passionate about becoming, then you need to make both writing and book marketing a priority. For every hour you spend writing, aim to spend at least half an hour on book marketing or platform building. In an ideal world, you should probably spend far more time on promoting your work than on creating it, but to avoid burnout we should stick within the realms of what’s realistic. Now you understand the importance of spending time on book marketing and are ready to embrace it. But where is all the time for it going to come from? I want you to write down everything you do each day and think hard about what you could stop doing, what you could do differently or more effectively and what absolutely must get done. How much time each day do you spend doing non-essential activities like watching television or mindlessly consuming social media content? Would it hurt to ditch these? 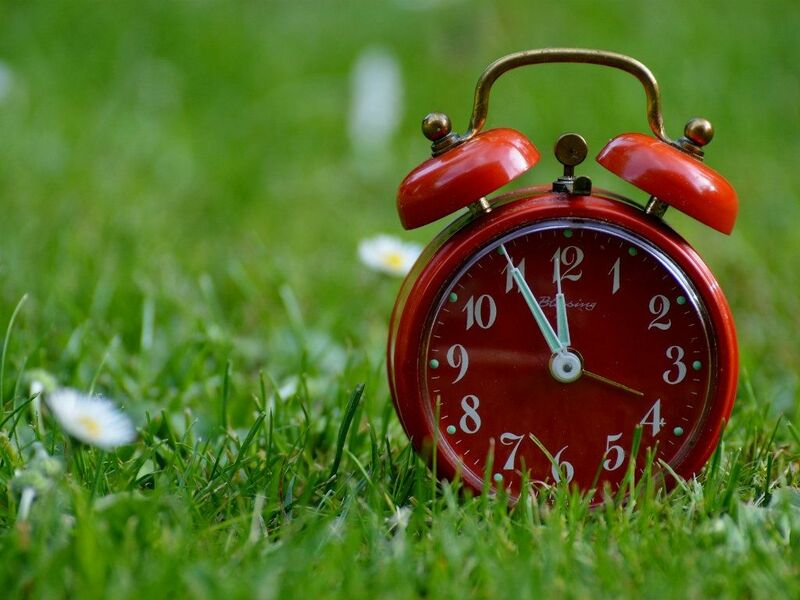 Could you wake up earlier? Could you make double use of time? For example, can you make notes into a dictaphone (most smartphones have a voice recorder) while walking the dog, or listen to an educational podcast while driving to work? Could you use lunch breaks to draft a blog post? Think about who you could call on for support - could the kids go to a friend or family member one or two afternoons a week after school to give you a couple of extra hours? Could your partner cook or clean or iron occasionally? Be realistic and be fair, to others but also to yourself. No one can do everything, so if you want to succeed as a writer some sacrifices are going to have to be made. If this is what you want, ask yourself how are you stopping yourself and what can you do to change things? Having read this post I want you to look at your schedule and carve out time each day, or at least a couple of times a week, for book marketing. Set some goals for yourself, such as growing your Twitter following or email list or writing a weekly blog post, and stick with the plan for at least 30 days. 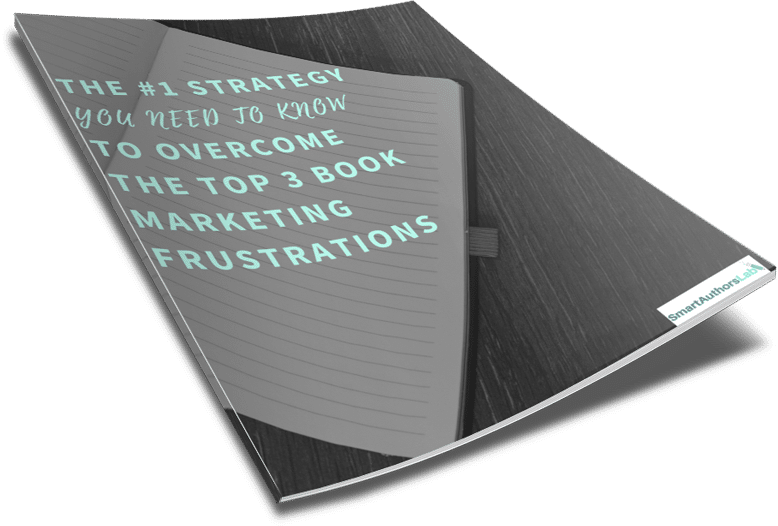 If you’re not sure where to begin when it comes to book marketing, be sure to download my free guide How to get your book noticed with fantastic results, which is packed with 10 steps to get you started. Grab it right here.